It’s 95˚outside and inspired by solo-museum ventures and reflective walks in the shade, I decided today was the day I’d treat myself to a ‘flash-chilled’ ice coffee to-stay thank you, and a thought-cleanse on this here *carefully-curated* corner of my internet legacy. To be honest, much of my reservations to keep Tutus&Tea alive and well post-dance-career have centered around transitional doubts that I would have relevant things to say anymore — specifically to a dancer/family audience (hi momma) …but who am I kidding? I always have something to say and for every time that’s gotten me in trouble, it has gotten me twice the amount of opportunity. De rien mes amis. 1. Does this mean people don’t have time for blogs anymore (not to mention articles/books for goodness sake)?! 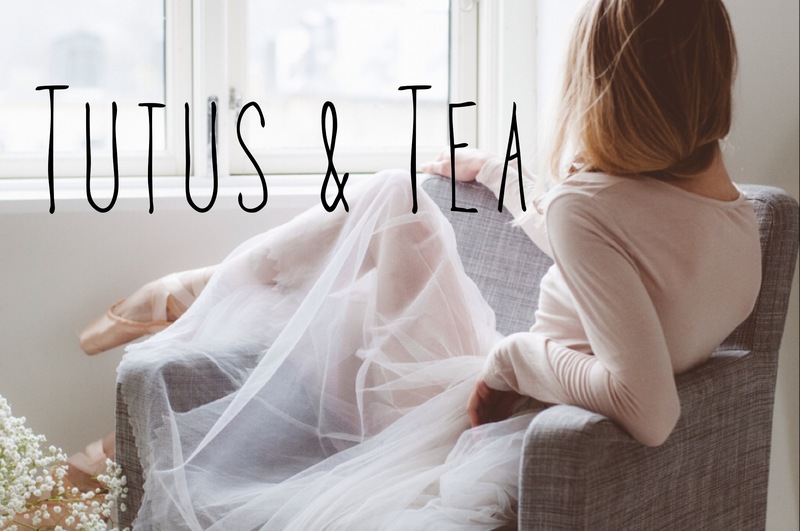 slash If I EVER get back to Tutus&Tea with inspiring content, will people even take the 5/10 minutes to read it…or are they just here for the breathtaking photography & poems ;)…?! Yesterday after yoga, I put on some lipstick and took myself out to the Newseum here in Washington, D.C. If you haven’t been, you’re in for an emotional melting pot of American journalism history that will actually break your heart wide open. The ‘Picture Of the Year’ exhibit gathers 75 years of Pulitzer Prize winning photographs graphic and gripping enough to send you running for the “First Dogs: American Presidents and Their Pets” gallery 4 floors down (we miss you Bo & Sunny) — but not before you take a moment to fight back tears and ruminate over the ol’ “…a picture is worth a thousand words” adage that, in this case of surreal photo journalism, is more like “…a picture is worth our understanding of freedom/captivity, beauty/tragedy, happiness/despair, love/hate and virtually every other conceptual and emotional binary humans have the capacity to experience.” Byeee water weight. This summer, I’m interning for a team of rockstars at GiveCampus— writing and familiarizing myself with WeWork perks and professional mentorship I could only have dreamed of before arriving here in person. Perhaps navigating a new work environment and spending a season in our Nation’s capital is rubbing off on me…I catch myself seeing things through a professional/political lens whether I want to or not—it can feel disconcerting… but on the off-hour, I recognize this as just another opportunity to embrace the foreign feelings of life transition. On a recent morning commute, I tuned in to my fave Podcast by HRH Oprah and came across this gem of a thought to think: It seems that at nearly every point in our lives, we’re experiencing some form of a transition – whether personal, professional, physical, emotional, or spiritual…transitions don’t really come to an end, they shift into a different season or chapter of your life and manifest themselves in the people, places and things that make us who we are. Before we know it, we’re facing a new transition usually without clear resolution of the old one — perspectives shift, focus changes, thoughts reframe. This idea #shook (forgive) me in a BIG way. Here I’ve been, spending the last two years (!!) “transitioning” from my life as a dancer to my life as a student/“retired dancer” (ugh), waiting for some obvious moment when I might feel officially “transitioned.” I’ve thought a lot about what this moment might look like as I hold fast to my calf muscles and stress dream about forgotten choreography: It usually vacillates somewhere between me graduating from Columbia, speaking publicly on behalf of my passions/experiences while holding audiences in rapt attention via clever, intellectual rhetoric (or a kick-a** Vinyasa Flow sequence💁🏼‍♀️) …..AND pinpointing my life’s purpose while writing a book, taking a global-treck, or getting swept off my feet by an eligible Royal on a blind-date (kidding (not kidding)). 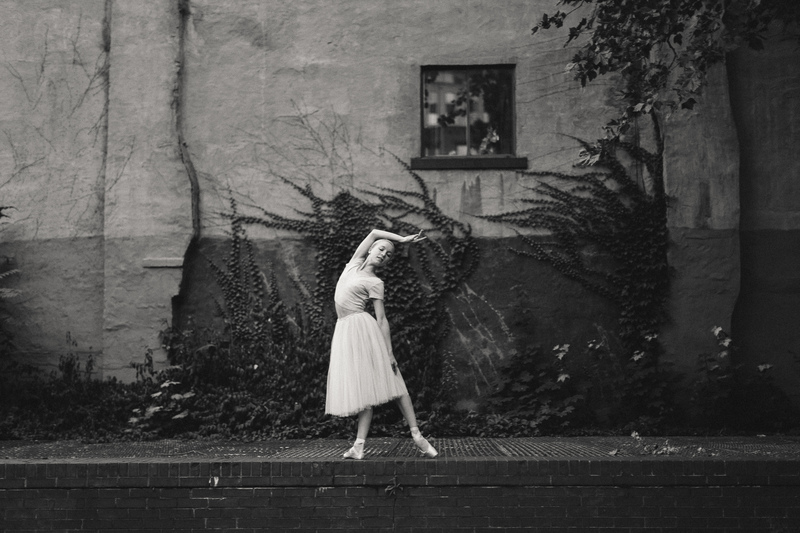 Ironically whilst escaping the heat this afternoon, I came across a poignant blog post written by former Principal ballerina/current Artistic Director of Washington Ballet, Julie Kent. These now obvious concepts have nothing to do with what I gave (or could still give) to dance and everything to do with what dancing gave to me. While finding ‘meaning’ beyond the barre and world’s stages has proven to be quite the challenge, I’m now seeing my current transition to be more and more of a creative impetus into the next one. Re-reading Julie’s post, I realized the harder I try to get to the heart of this meaning, to make a contribution to the world and be successful, the more I find my work has only just begun…and I can’t help but wonder if breezing by a filtered photo or a witty caption would have inspired this same level of reflection. Stay tuned for recently discovered Trader Joe snacks, #InternshipMusings, and deep thoughts on family roots >> see what I did there. My light bows back to your light ;). I would offer that you are using a different style of choreography. You clearly have an intentional plan and you havevsbd use the discipline to follow that plan. I appreciate any time that you find to pause and share! This is brilliant – thank you truly & deeply! Shelby, Thank you for taking the time to unearth your heart & the questions you’ve been asking. The first question really pinged me. I’ve been wondering/ kind of fearing if writing blogs is even “worth” it anymore if it seems people just want instant reward. However, as I continued to read, something dawned on me. Even if it may seem like a majority of people don’t prioritize the time for long form, there’s still a number of people who do & who will! Maybe, just maybe, you could be entering into a season a cultivating an even deeper and more engaged audience than before. You’re value does not lie in what you do, but who you are, & you share a lot of who you are in how you write. I look forward to more! Dear Jordan, I’m so touched and grateful you would share such generous thoughts in reflection.. Thank you for your kind, kind words…and for helping to re-shape even my own thinking. What a gift. I treasure you! As usual hearing your voice, through your pen, brings warmth to my heart and a smile to my face. Love you amazing Shelbers! Thank god the world has you. This fills me with sunshine… Love you sweet Amy, thank you for stopping by! Kys!